Home | Summit Tax & Financial Services, Inc. Summit Tax & Financial Services, Inc. offers a wide range of services including tax preparation & representation, small business services and wealth management. 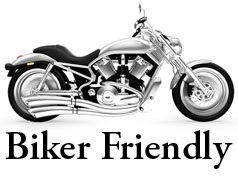 We maintain high standards and strive to continually meet the challenges facing our clients. Our broad knowledge and years of experience enable us to assist you with all of your tax, financial and business needs. Our one stop shop ensures the growth and stability of our clients through tax savings, compliance and wealth accumulation. 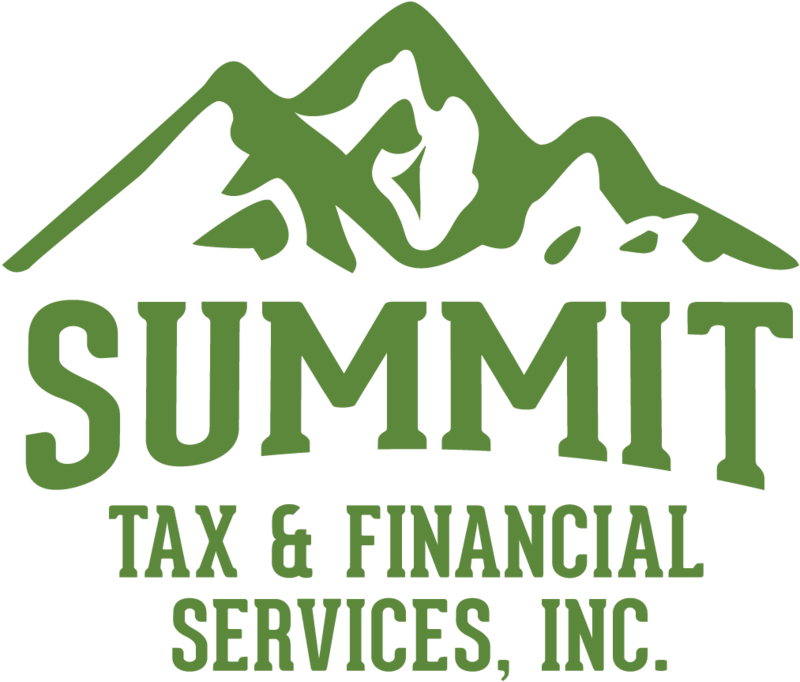 Summit Tax & Financial Services, Inc.